Day Three - Sat "Snow Day"
Mulgrave Titans got out to an early start and never looked back. Behbod Panahandeh drops a baseline jumper en route to the Titans victory. 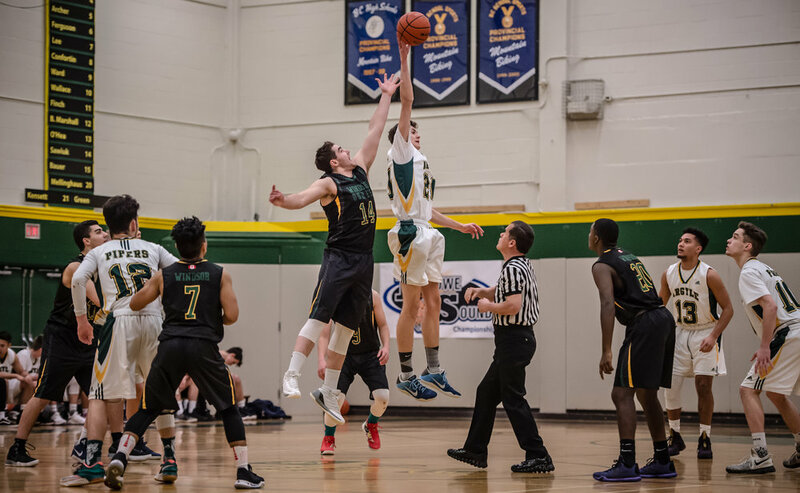 The Argyle Pipers scored early and often in a dominant performance in their opening round game of the 2018 AAA Howe Sound Championships.